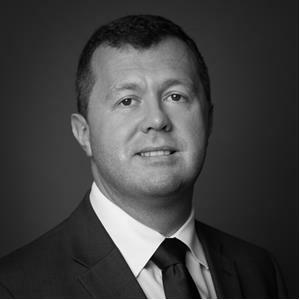 Andrew Hunniford is a Senior Director at FRA and eDiscovery and data governance practitioner with over 17 years’ experience gained from working on cross-border litigation and regulatory matters. Prior to joining FRA, he spent 11 years as a Litigation Support Manager with Herbert Smith LLP working on multiple cross border litigation, arbitration & white collar matters. Andrew currently manages the European eDiscovery team. He is sensitive to the many issues global organizations face when considering their international discovery obligations. He focuses on developing practical solutions to enable the identification, preservation and collection of data across multiple jurisdictions, whilst considering local data privacy laws and blocking statutes. Andrew’s teams are currently managing a number of high profile engagements in France and the UK which utilize complex workflows and take advantage of technology assisted review (TAR) to streamline the output. Andrew has also directed a number of engagements in Asia, Russia and the former Soviet Union; in the latter, he had to design a client solution which could handle a data population containing state-secret information, meaning a significant portion of the data had to be processed and filtered on the client premises using FRA’s bespoke client deployable eDiscovery solution. 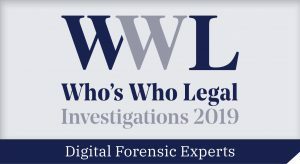 Andrew is recognized in Who’s Who Legal: Investigations Digital Forensic Experts 2019 who say: Andrew is great at forensics according to market observers. His enviable practice sees him work on cross-border litigation and regulatory matters. Andrew is based in FRA’s Paris office.